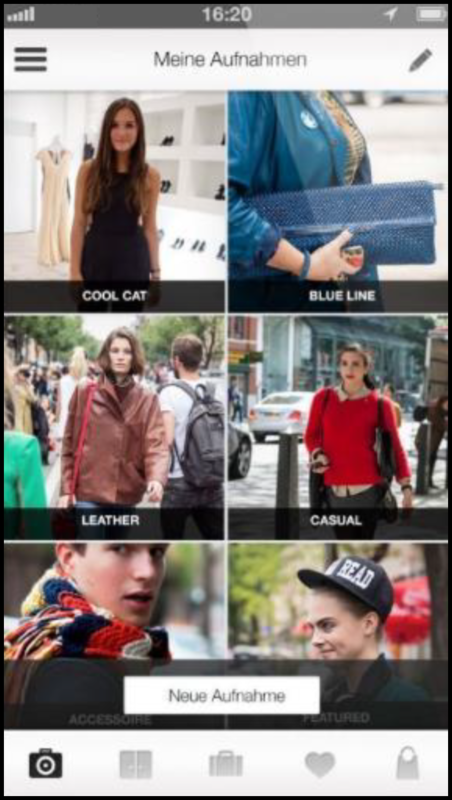 Mobile Mirror is an exclusive digital POS digital mirror display solution distributed and supported via Crystal Clear designed specifically for the fashion industry. 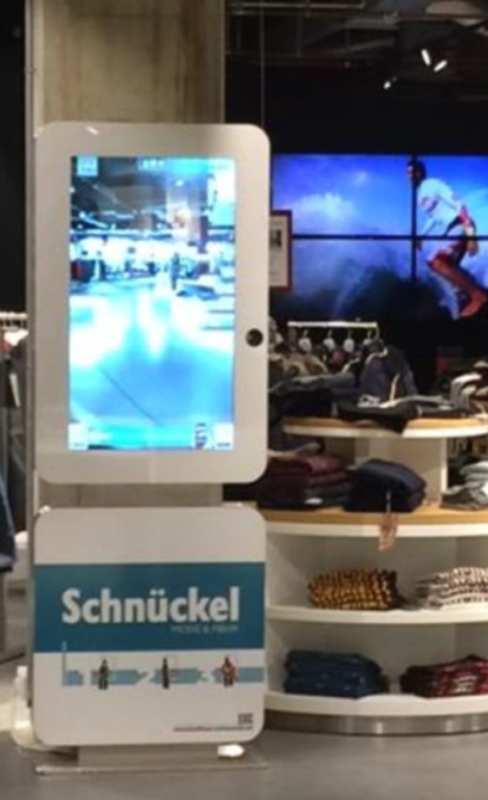 German designed and built, the Mobile Digital Mirror is at the forefront of European shopping fashion. 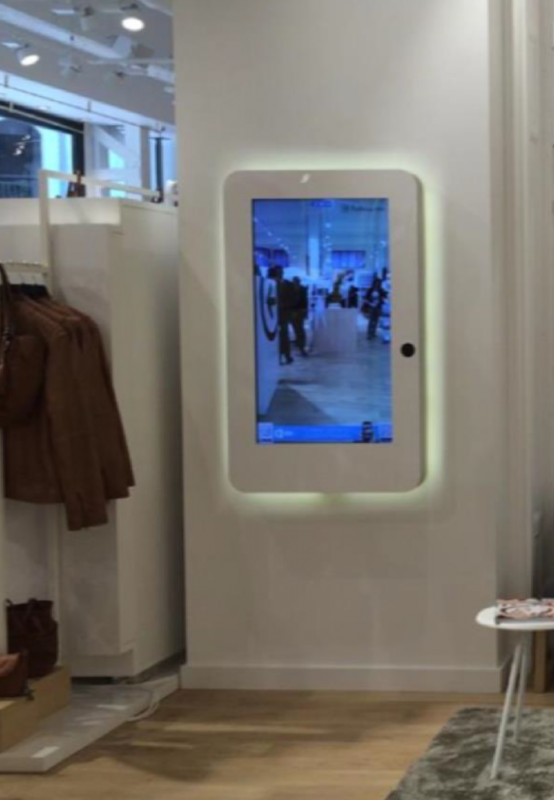 Mobile Mirror is a 360-degree shopping experience allowing customers to view at themselves from every angle while trying on garments with delayed view and video playback. How Can The the Mobile Digital Mirror Benefit your Business? Pictures and video can be taken with the retailer’s brand name or logo attached and sent directly to the customers own smartphones or directly uploaded to social media via Facebook, Twitter or emailed to the customer’s social networks. Customers can receive instant feedback from their friends or family on items they are considering purchasing. Every image or video will be branded with your logo giving you access to thousands more customers via social media. This allows you to instantly tap into many more customers than the traditional word of mouth approach. Increasing customer dwell time and making and the shopping experience “fun” for your customers will improve sales and give you a point of difference from your competitors. 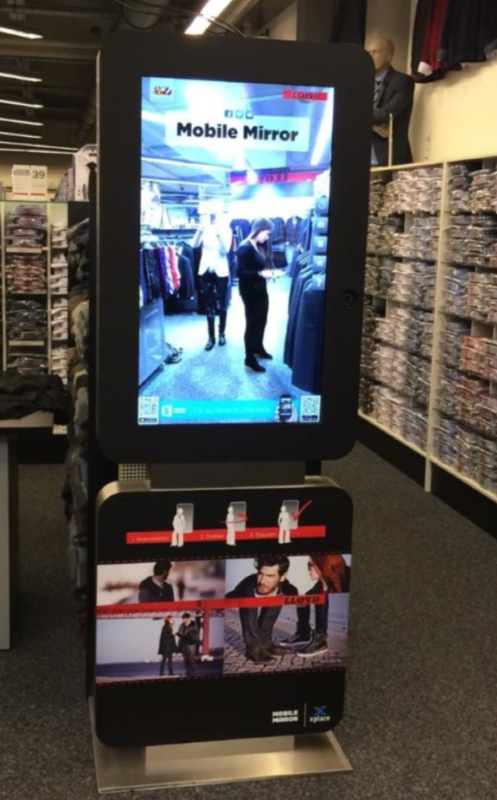 A virtual fashion mirror solution your customers can experience in-store.